This article suggests a principled approach to the negotiations on benefit-sharing from the use of marine genetic resources under a new international legally binding instrument on marine biodiversity of areas beyond national jurisdiction (BBNJ). It first reflects on the terms in which benefit-sharing has been discussed in the BBNJ negotiations until now, which have been characterized by an operational concern for the type of benefits that could be accrued and distributed. It then contrasts the negotiations with insights arising from other international benefit-sharing regimes, with a view to suggesting a more principled approach focused on ‘sharing’ benefits ‘fairly and equitably.’ This helps highlight the potential value added of benefit-sharing to foster deeper and cosmopolitan international cooperation (that is, a global partnership) vis-à-vis existing international obligations on marine scientific research, capacity building, marine technology transfer and the protection of the marine environment. 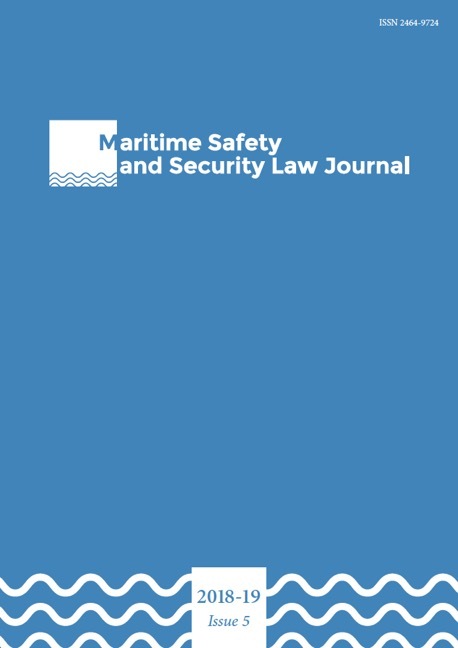 The article then applies these considerations to the thorny and novel question of digital information on marine genetic resources of areas beyond national jurisdiction.